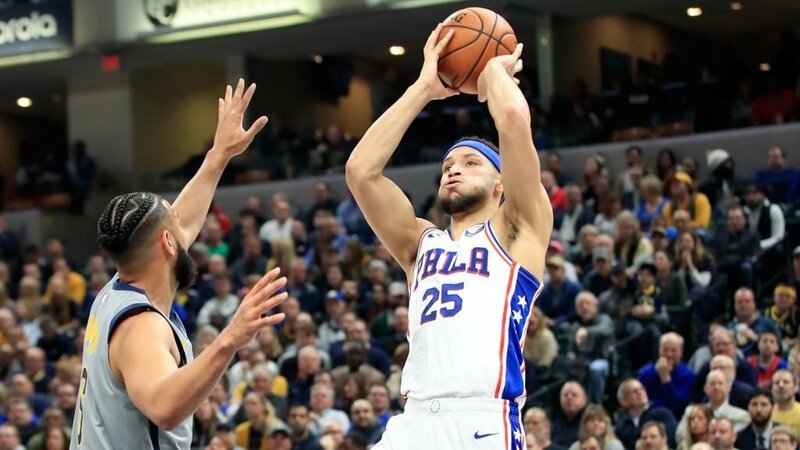 The Philadelphia 76ers beat the Lakers 143-120 yesterday, despite star point guard Ben Simmons scoring just eight points and going 3-of-13 from the field. That should tell you just how talented the Sixers are, and also why so much of the postgame talk centered around Simmons’s jump shot. 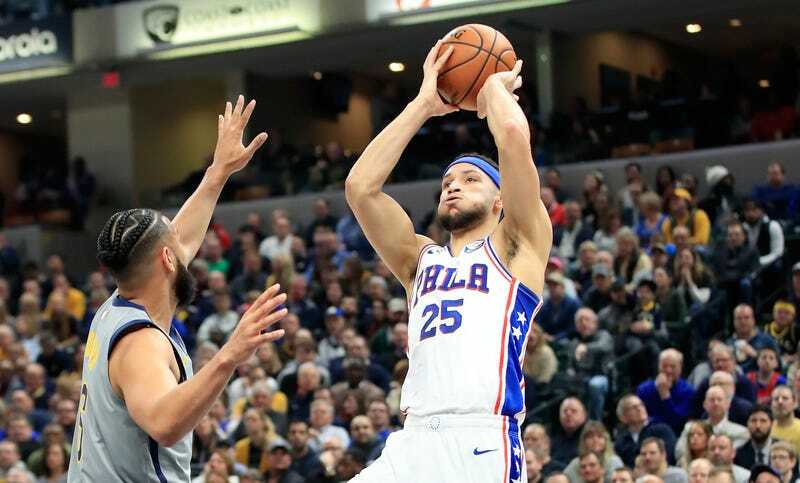 Brown is right to believe that Simmons suddenly developing a jumper would be a boon for his team, but it seems slightly misguided to task his historically jumper-averse star with finding a shot over the last 26 games of the season. A willingness to shoot threes isn’t going to help Simmons or the Sixers that much in the playoffs unless some of those threes actually, you know, go in the hoop. Turning a guy who is 0-for-14 lifetime from three into a real threat feels like a longterm project that should span an offseason or two, not something that can be figured out through twiddling around with a shot during some late-season games. The Sixers were good as hell before making a move for Tobias Harris at the trade deadline, and in the two games since then they’ve looked even better. They beat the Nuggets last Friday even though Joel Embiid played terribly, and they pasted the Lakers last night with Simmons unable to get a bucket. Simmons’s busted shot was much more of a problem when it looked like he was destined to share the floor with Markelle Fultz, but now he’s got dead-eyes in Harris and J.J. Redick in constant orbit. Simmons will need some form of a reliable jumper at some point in his career, but for this season the best thing to may be just let him be who he is—a gigantic point guard with fantastic vision surrounded by shooters—rather than ask him to jigger a three-point shot on the fly.